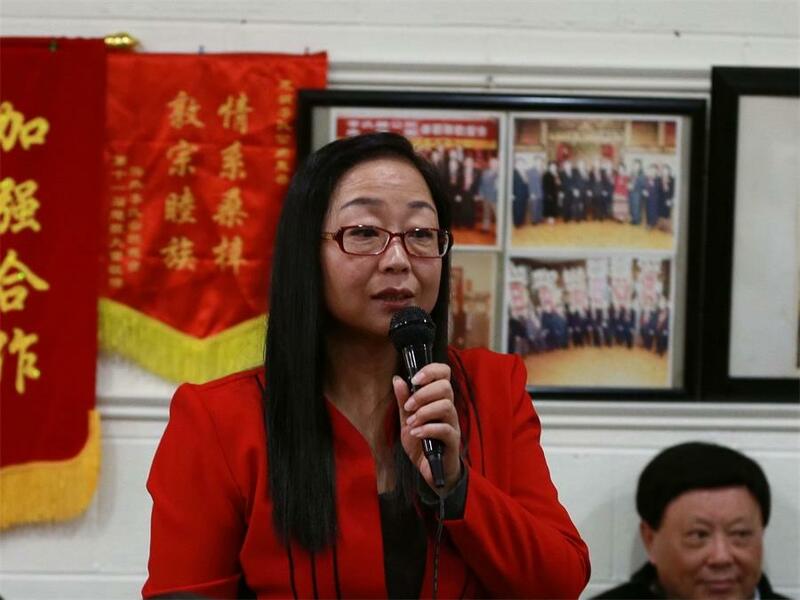 Acting Consul General Liu Jun Attended Chinese American Alliance for China's Peaceful Reunification Conference Celebrating 40th Anniversary of Issuing of "Message to Compatriots in Taiwan"
On January 5th, 2019, Acting Consul General Liu Jun attended and spoke at a conference hosted by the Chinese American Alliance for China’s Peaceful Reunification (CAACPR) celebrating the 40th anniversary of the issuing of the “Message to Compatriots in Taiwan”. 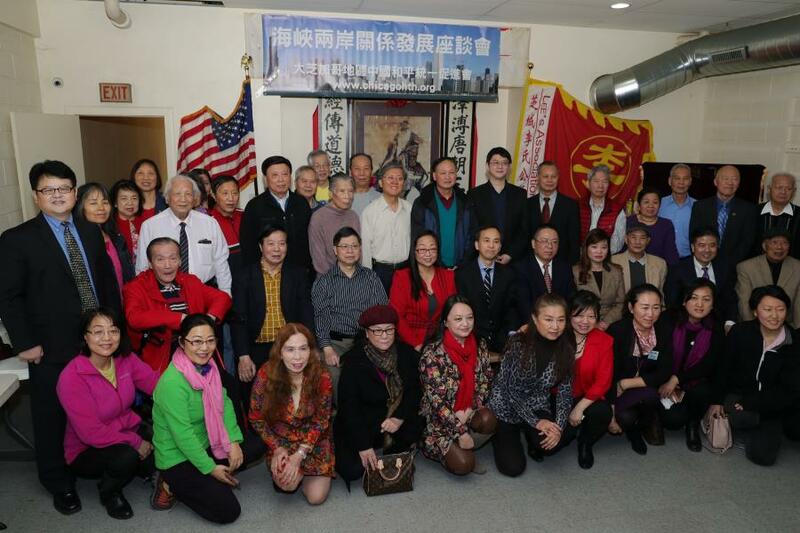 Deputy Consul General Huang Liming, CAACPR Chairwoman Wang Yeqin, Honorary Chairmen Li Hongwei and He Zhusheng, Chairwoman of the Chinese American Association of Greater Chicago (CAAGC) Zheng Zheng, Chairman of the Chinese American Overseas Exchange Association Fang Yanhui, as well as experts, scholars, representatives from the overseas Chinese community and reporters from mainland China and Taiwan residing in the Chicago area attended the conference, adding to a total of over 50 participants. In his opening remarks, Liu Jun said that on January 1st, 1979, the National People’s Congress issued the “Message to Compatriots in Taiwan”, pledging to strive for China’s peaceful reunification. The issuing of this letter was a milestone with regards to matters pertaining to Taiwan and the progress of cross-Strait relations, as it opened a new chapter in the development of cross-Strait relations. At the outset of this new year, the Chinese government celebrated the 40th anniversary of the issuing of this letter. President Xi Jinping delivered an important speech, reflecting upon the past and setting direction for the future. His speech received great attention from all corners of the world and resonated in the hearts of all Chinese from the mainland, Taiwan, and all over the world. Liu Jun pointed out that President Xi’s speech, in expounding upon the origins and evolution of the Taiwan question, took a full look back at the 70 years of the PRC’s history with special emphasis on the 40 years since the establishment of China’s peaceful reunification policy with Taiwan, along with the resulting development in cross-Strait relations; answered, with scientific precision, one of the great problems of our time on how to accomplish peaceful reunification of the motherland in the process of national rejuvenation; solemnly vowed to work towards a “one country two systems” policy and advance the five major ideas with regards to peaceful reunification; and proposed that representatives from all political parties and different fields on the mainland and Taiwan, based on the political foundation of supporting the “1992 Consensus” and opposing Taiwan independence, engage in wide-reaching and democratic discussions pertaining to cross-Strait relations and the future of our nation, as well as agree on an institutional arrangement about cross-Strait relations. President Xi’s speech, full of loving care for our compatriots in Taiwan, pointed out that the future of Taiwan lies in national reunification and the welfare of our Taiwanese compatriots is intimately connected to national rejuvenation. China should and will achieve reunification. The Taiwan question will undoubtedly reach its final conclusion in concert with the rejuvenation of the Chinese nation. Liu Jun continued that President Xi’s speech is in consistent with our strategic policy towards Taiwan, and came at a time when the PRC is soon to celebrate the 70th anniversary of its establishment, as China enters an era of self-strengthening, as the world faces changes rare in the eyes of history, and as cross-Strait relations find itself in new territory. President Xi’s speech provided a guiding plan of action for efforts pertaining to Taiwan in the new era with groundbreaking significance. His words carried with them an earnest hope for all Chinese throughout the world to continue to take on the great duty of the Chinese nation, follow the trends of history and make greater achievements in peaceful development of cross-Strait relations and peaceful reunification of the motherland. 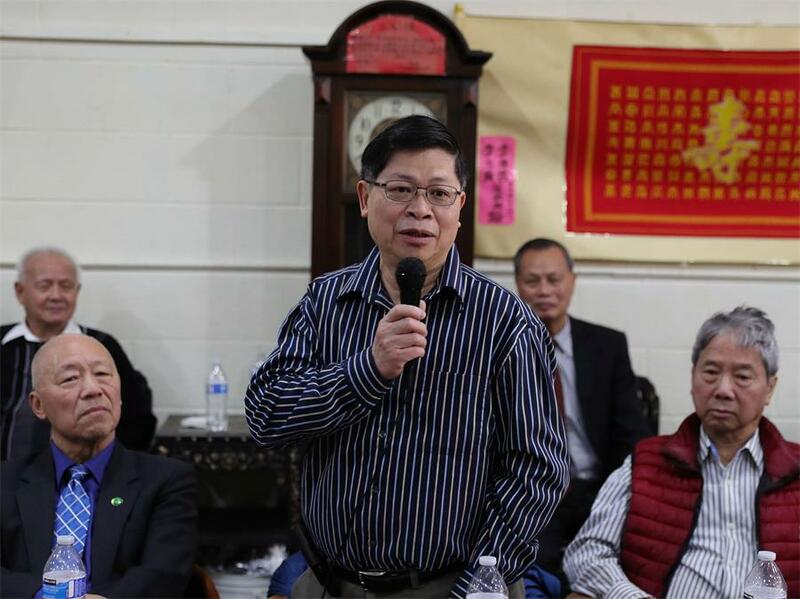 In his closing remarks, Liu Jun said that for years, CAACPR, along with other Chicago-based members of the overseas Chinese community, have remained staunchly opposed to Taiwan independence and unswervingly supported the “1992 Consensus”. 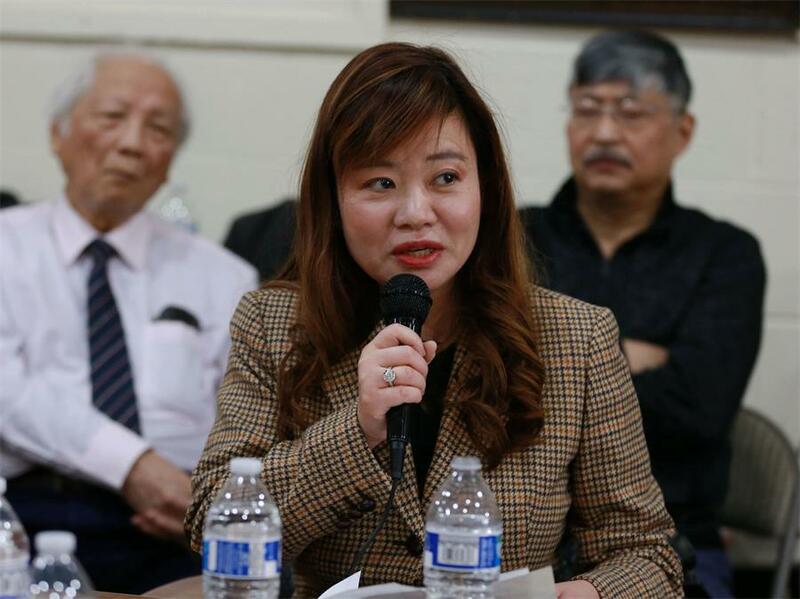 Among the growing wave of anti-Taiwan independence in overseas Chinese communities, they have continued to send out strong vocal messages for their cause. I hope we can all come closer together in solidarity, pool up consensus and strengths, and make greater contributions to the efforts of anti-Taiwan independence and the peaceful reunification of the motherland. 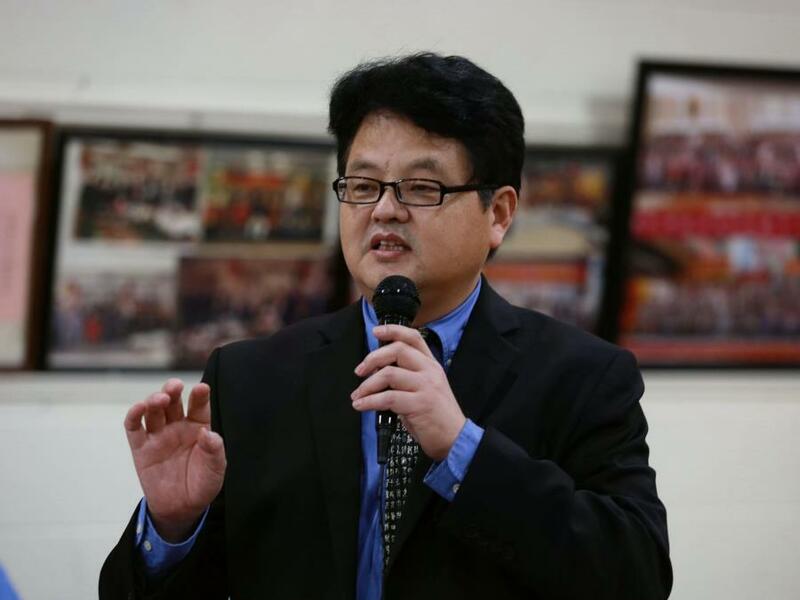 Deputy Consul General Huang Liming remarked that Acting Consul General Liu Jun had given us all a systematic and comprehensive summary of President Xi Jinping’s speech at the commemoration event celebrating the 40th anniversary of the issuing of the “Message to Compatriots in Taiwan”. President Xi’s speech was a guiding plan of action for efforts pertaining to Taiwan in the new era, and will thus have far-reaching effects in promoting the peaceful development of cross-Strait relations and advancing peaceful reunification of the motherland. National rejuvenation and reunification answers the call of the time and desire of all Chinese people. 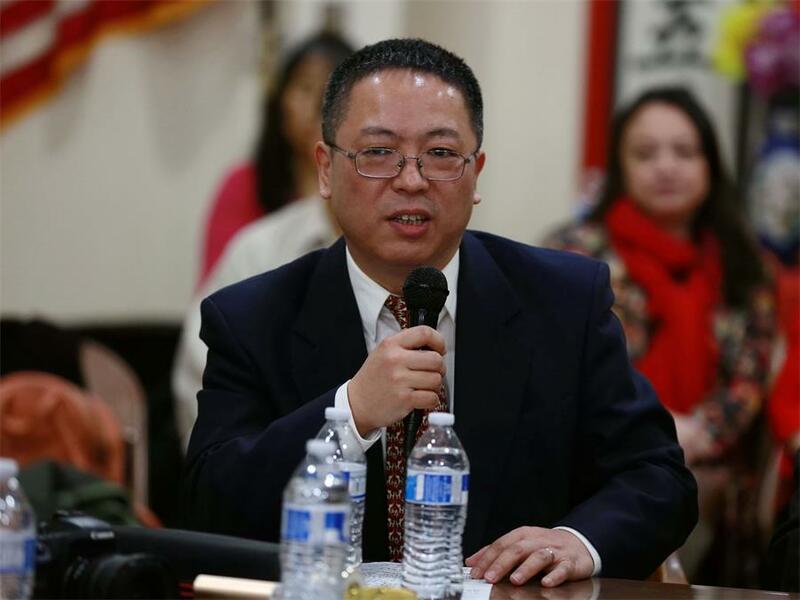 The Chinese Consulate General, along with the vast overseas Chinese community in the greater Chicago area, shall continue to work tirelessly for the great undertaking of the Chinese nation. Chairwoman Wang Yeqin, Honorary Chairman Li Hongwei, Chairwoman Zheng Zheng, Chairman Fang Yanhui and others discussed their reflections on President Xi’s speech, saying that it boosted the morale of all Chinese throughout the world and reinforced everyone’s confidence in the peaceful reunification of the nation. They affirmed that it is a necessity, and an inevitability, that the motherland reunifies—this is an unstoppable trend in the unfolding pages of history. 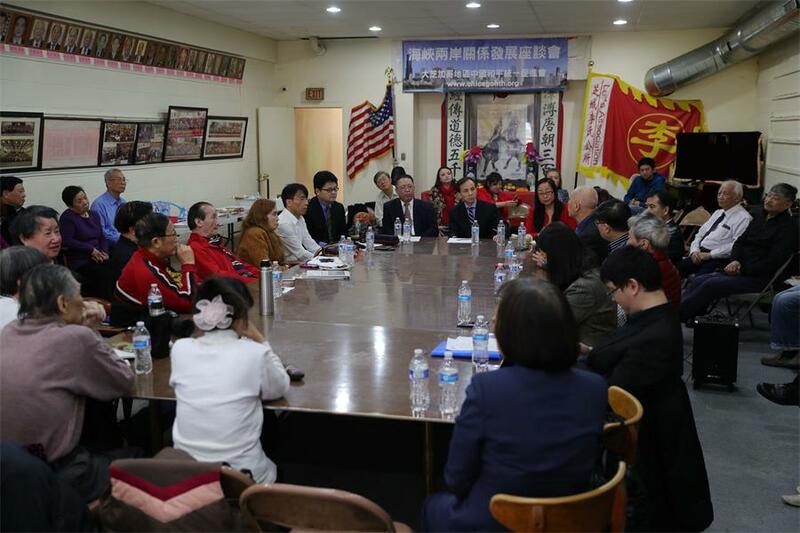 Overseas Chinese based in the Chicago area are dedicated to the great task of peaceful reunification of the nation and the Chinese dream of national rejuvenation. 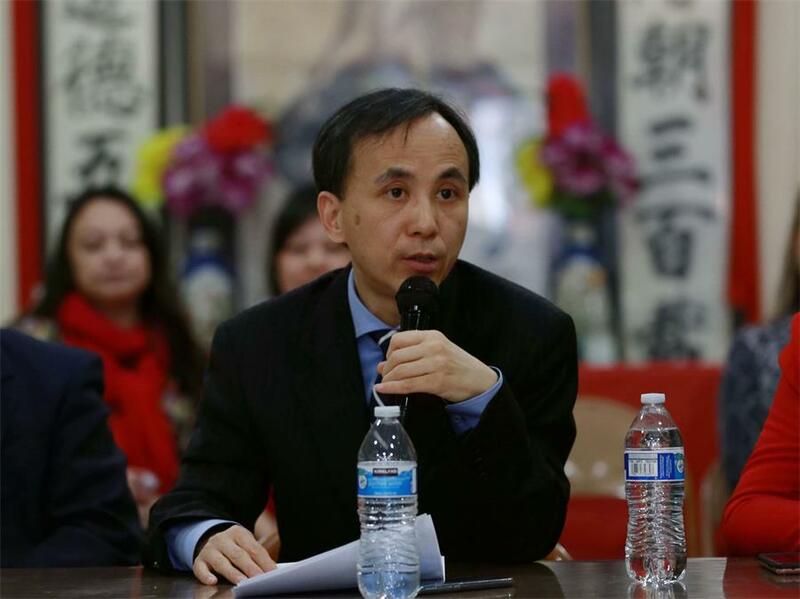 · Deputy Consul General Yu Peng Attended Overseas Premiere of "The Greatest Spirit: Embrace China--Beautiful Sichuan"